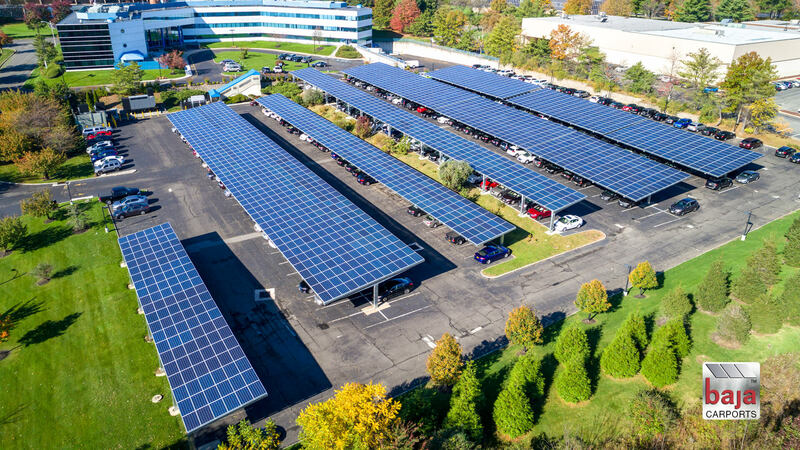 Industrial buildings, farms and public buildings are ideally suited to the installation of solar PV systems. Receive governement payments via Feed in Tariffs (FIT), guaranteed for 25 years. Sell back surplus electricity generated to the grid via Export Tariff. Safeguard yourself against rising electricity prices. Cut your carbon footprint and CO2 emissions. Recieve a potential return on investment of 15% per year. Enhance your Corporate Social Responsibility commitments. As with the panels it is vital to have a high quality inverter to convert the DC solar power into useable AC. Again this ensures maximum efficiency and safeguards the life-expectancy for 15 years. All our installations are MCS approved which means you can claim FIT and sell back excess electricity via the Export Tariff. Without this certification you would not be able to claim FIT. All instllations are carried out at a convenience time with the minimum of disruption for you. Choosing a solar PV system is a major decision for a company and we aim to make the whole process as easy and informative as possible to ensure you get exactly the right system for your business. Your specific requirements and circumstances will determine the number of panels we fit which in turn decides the amount of electricity production and the level of cost and returns. We can install commercial systems of all sizes depending upon the amount of useable roof space or space for ground mounted panels you have available. Following the initial contact, one of our experienced consultants with visit your premises to discuss your requirements and carry out a survey. They will then discuss all the options with you and will provide a detailed written quotation showing a breakdown of exactly what you need to pay. This way there are no nasty surprises down the line. If you decide to go ahead, a convenient time will be agreed and our MCScertified installers will fit your system. Once intalled we will talk you through the system and make sure you are completely happy with it and will issue guarantees and register the certified system for FIT.